And how is it associated with furthering or else disrupting one’s communication skills? Body language is the language that the body speaks to the eyes as either opposed to or conforming to the language that the tongue speaks to the ears. 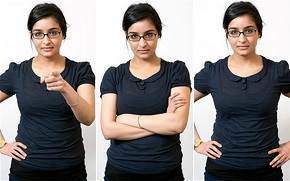 Various body expressions like the overall posture of the body, certain specific gestures, expressions on the face, and the ways the eyes move themselves while looking around form the entire gamut of the discipline called mastering body language. 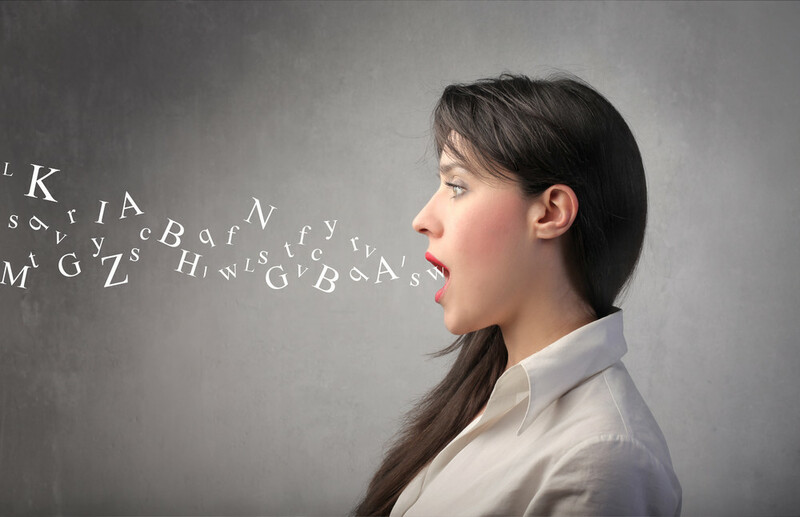 According to James Borg 93% of human communication comprises body language whereas only 7% comprises the tongue with the words it uses! Some of these expressions are universal in their meaning while a few others might vary from culture to culture. It’s because humans are not only the biological animals, all of whom share a common body language universally; they are cultural animals too as opposed to the rest of their biological counterparts, and the cultures vary from one another through the length and breadth of the world. Hence the human body language has both the expressions, the universal biological ones resembling those of animals and the specific cultural ones which are unique to various different cultures around the globe. Humans have a much more developed mind than their biological counterparts; and the more it is developed, the more it goes complex. Such a complex mind houses a large subconscious part of it in itself that generally wants to express what the conscious mind does not allow it to do. As a result, it tries to express itself in less obvious and partially hidden ways ditching the conscious control mechanism and thus satiates its urge to express itself for various different expressions of resentment, boredom, amusement, anger, lack of attention, attentiveness, interest, focus etc. This is the reason that often the body language contradicts the language of the tongue, and here in lies the clue to read between the lines when communicating with others. Even if you don’t know reading the body language at a conscious level, your subconscious mind does receive the hidden signs that the subconscious mind of the other person in communication with you is trying to express. You may not know what it is but it does give you a ‘feeling’ about that person. Think how much power it will give you in your communication skills if you are able to read between the lines not only at the level of ‘feeling’ but also at the level of both apprehending and comprehending these signals that speak of the total meaning that is really being conveyed by the person speaking to you! Also when you are able to read between the lines, you are equally able to write between the lines as well; and thus you will be able to give the person/s in communication with you a ‘feeling’ that strengthens the effect of the words you are using to communicate with them whether they know the body language and read between the lines or not. It certainly gives you a decisive benefit and privilege over others in that your words can be more persuasive as well as more impressive at the subconscious level for others. By mastering body language you will become a master in communication skills as well as be able to win friends and influence others!